#Iran's president Rouhani: The #US regime's leaders revealed their nature. If they were wise, they would declare that they suspend the sanctions for a year because of the flood in Iran. 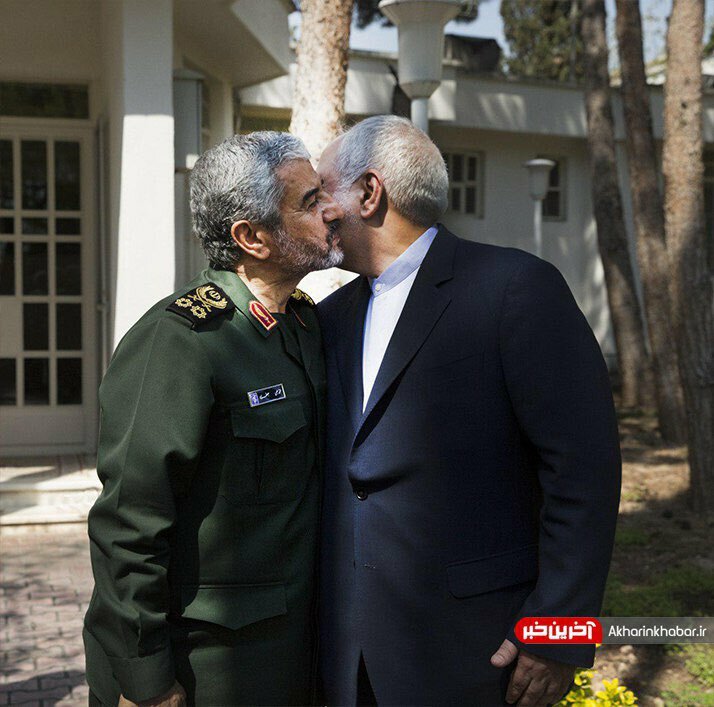 Then Iranian people would probably believe that they are not against Iranian nation. 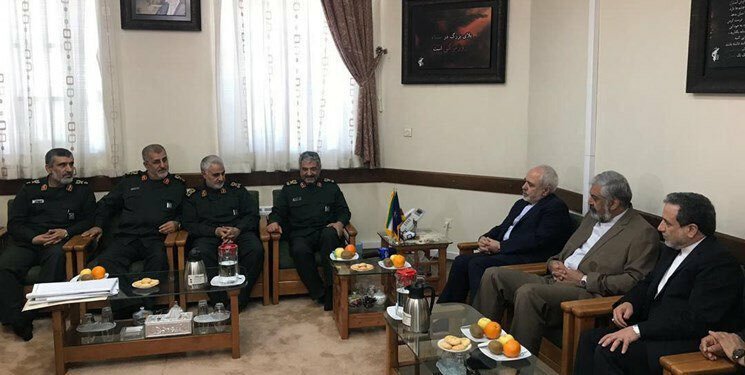 While #US expected to designate #IRGC as a foreign terrorist organization, #QasemSoleimani commander of its Quds Force visited areas affected by flood in #Khuzestan and talked to the people in #Arabic. 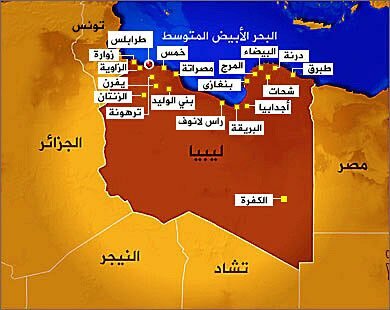 The only resolution for #Libya is political. Military campaign will complicate the situation. 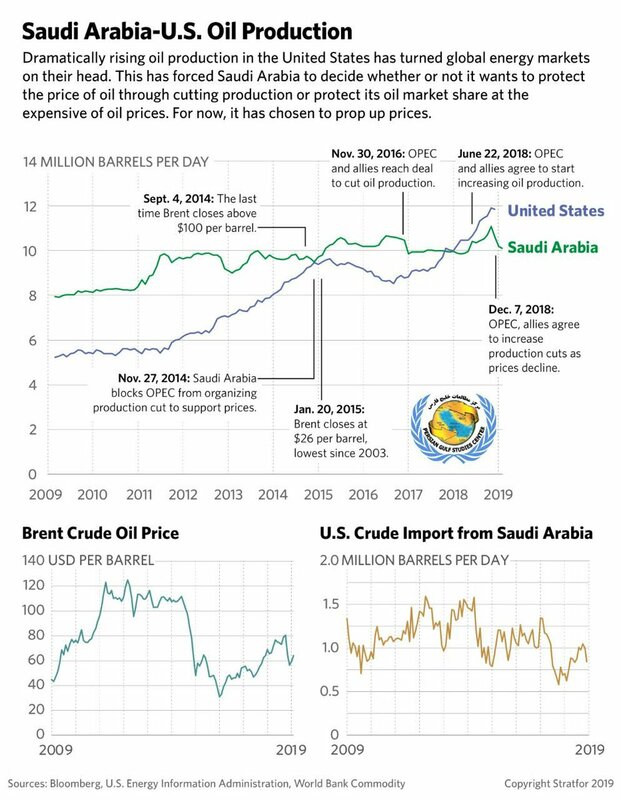 The #US wants to repeat its destabilizing efforts in Libya as has done in #Venezuela under the payckeck of #SaudiArabia. First foreign guest of the new year In #Tehran. 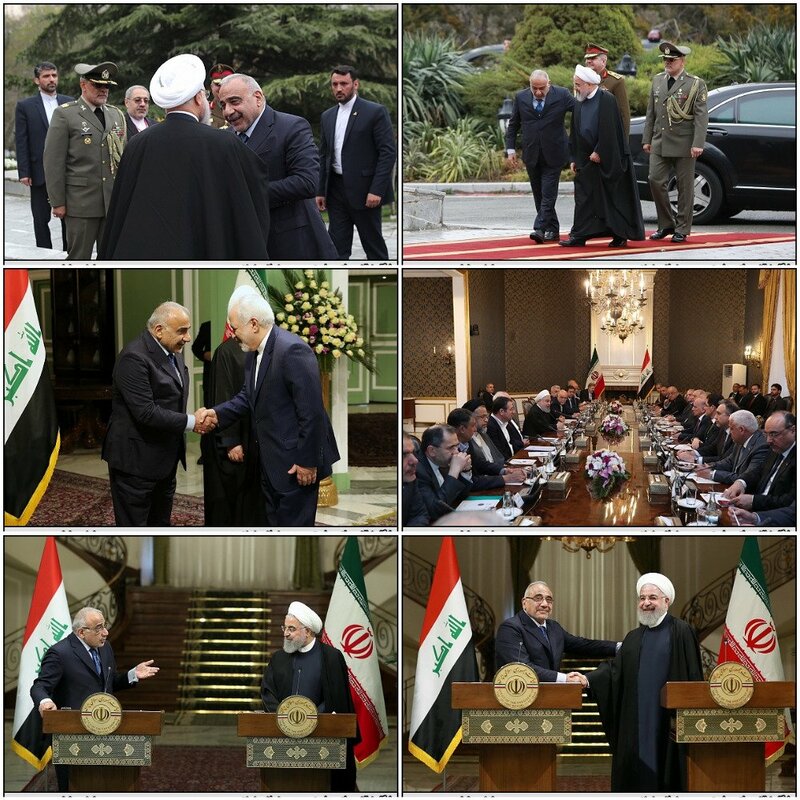 while #US/#Saudi try to shift #Iran away in #Iraq,#Rouhani/#AbdulMahdi insisted on the expansion of cooperation. 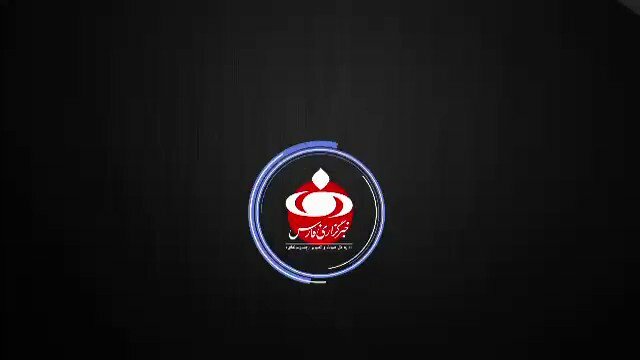 #Iran’s leader: In the face of the harsh & ‘unprecedented’ sanctions imposed by #US & #Europe, Iranian nation gave a solid & powerful response both in the arena of politics & in the arena of the economy. 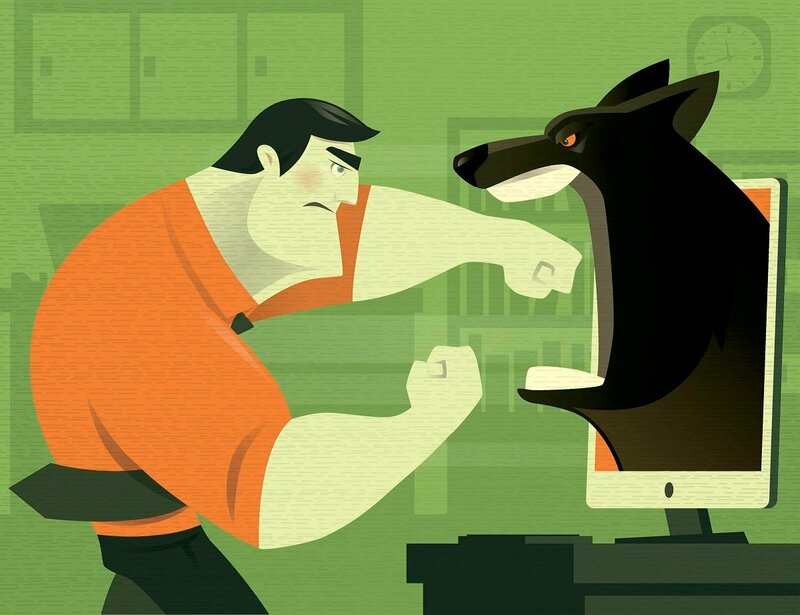 #US Cyber Command, as part of a new public-private partnership with and run by the Maryland Innovation and Security Institute, recently concluded an insider-threat detection competition at the DreamPort facility. 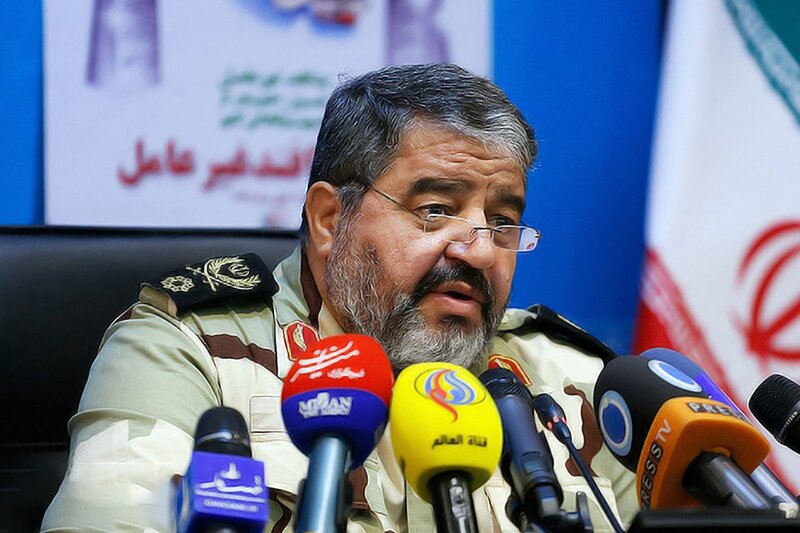 Commander of #IRGC Aerospace Force said that his forces have infiltrated into #US military systems, hacking American drones. He also rejected US officials’ recent claims on sabotaging #Iran’s missile program as «a very big lie». According to Tallinn manual, IR will have the right to defend and retaliate if they make sure that the #US and #Israel have acted criminally against the country. 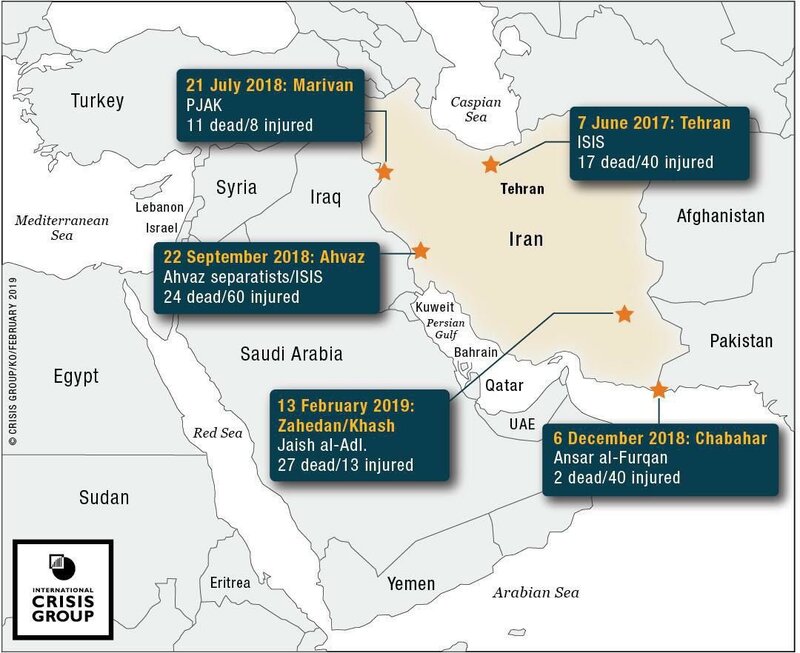 Will international community give Iran and the others like IR the right to exploit a countermeasures approach. 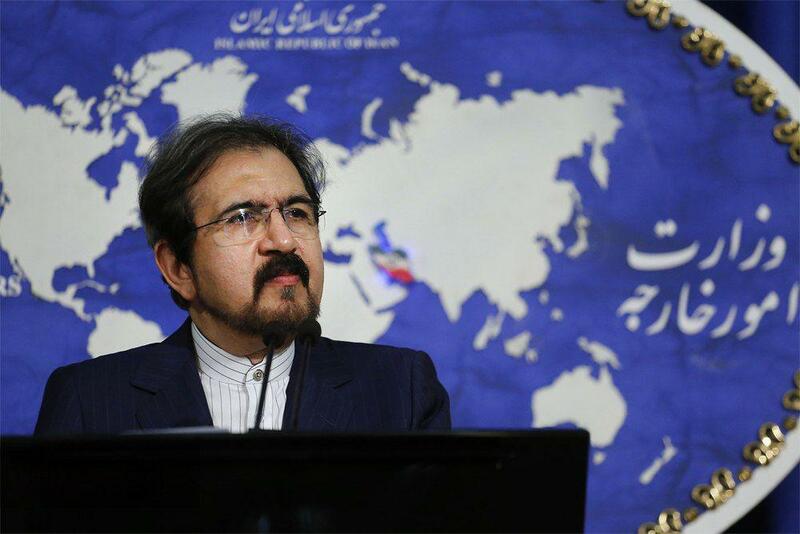 A key question is whether the #US will see #Instex, as initially constructed, as a legitimate target for sanctions by the US treasury, since it has warned any European entity trading with #Iran with #US connections or using dollars can be subject to punitive fines. By interfering & blatent exploitation of conditions inside #Venezuela, #Trump is fomenting chaos & civil war. He does not support democracy nor is he pressing for national dialogue. Another example of double standards by #US & its allies? 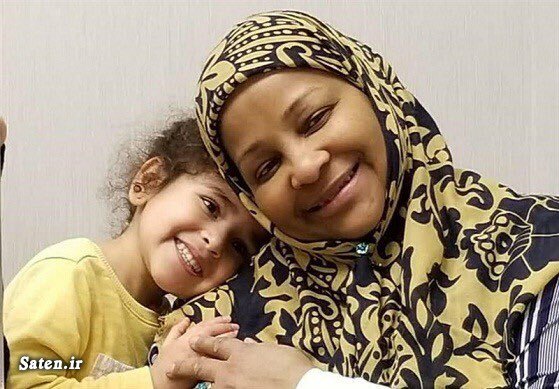 #Iran's foreign ministry spox condemned detention of PressTV journalist #MarziehHashemi in #US & called for her immediate & unconditional release. 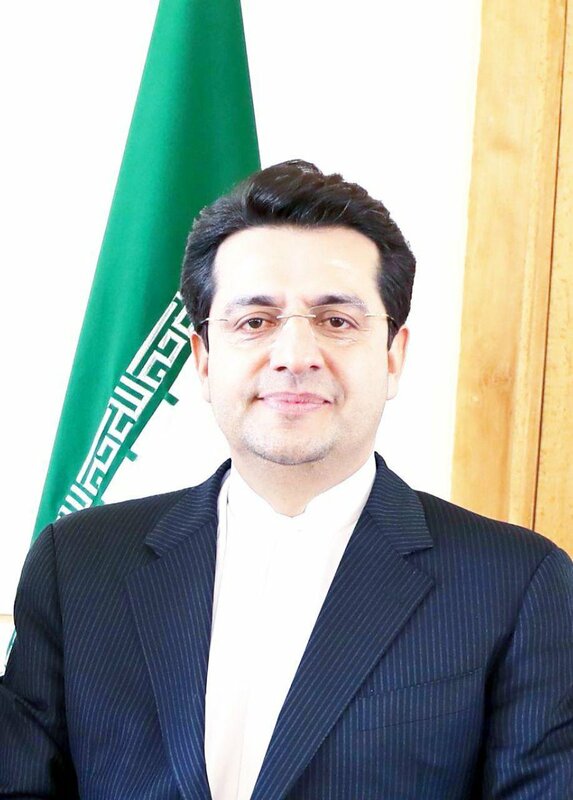 Iranian MFA spox said that the US has turned into a dangerous country for journalists. «We always consider the positions of the US seriously, but we need an autonomous & independent policy», former Prime Minister of #Italy Gentiloni told me when asked if #US pressures will have any impact on relations with #Iran. 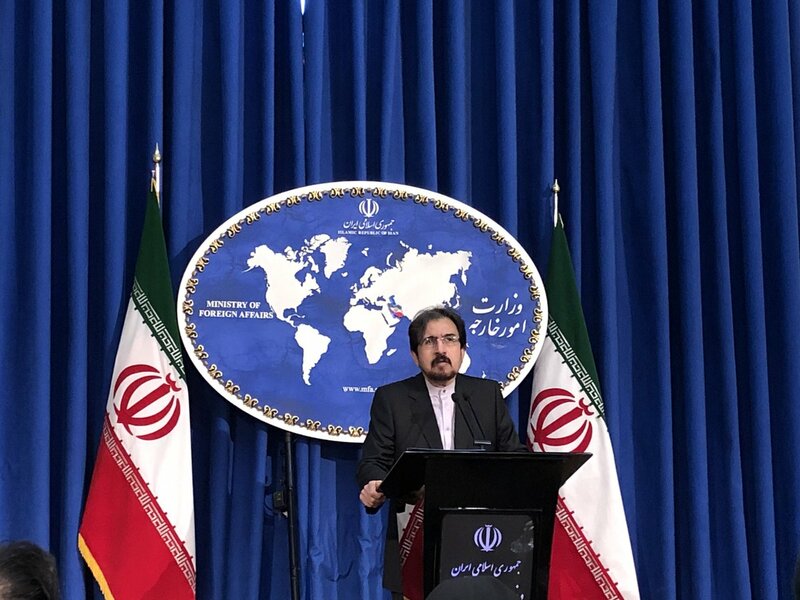 #Iran MFA spox on @SecPompeo's remarks re change in nature of Islamic Republic: The one who needs to change nature is US regime & not Iran. Increasing opposition of intn'l community against illegal behavior & actions, has made the «change in nature of #US regime» a global demand. 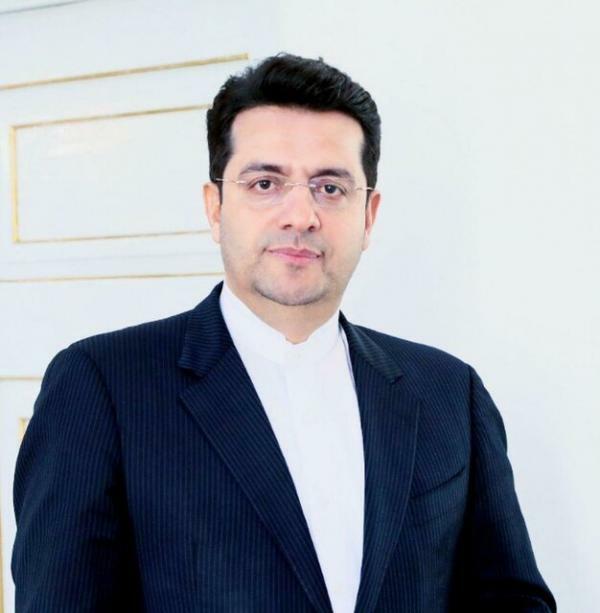 #Iran’s Foreign Ministry spokesperson denounced as «ridiculous» allegations raised by the #US state secretary that Iran was interfering in the internal affairs of #Venezuela. 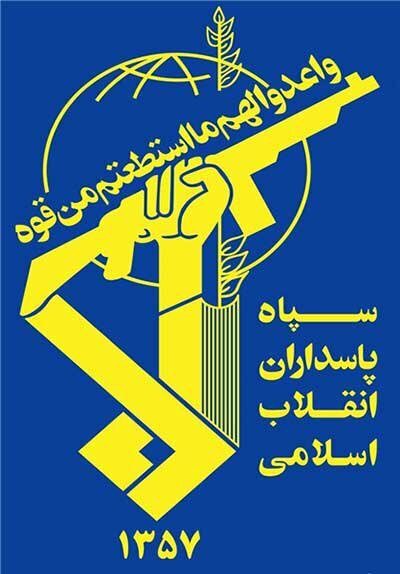 Designating #IRGC as #FTO proves #US President's full madness who needs to be treated. Avicenna learnt us the cure method centuries ago. With Iranian authority and #wisdom, we will dampen #Trump's hopes and compel him to bow down before great nation of #Iran. 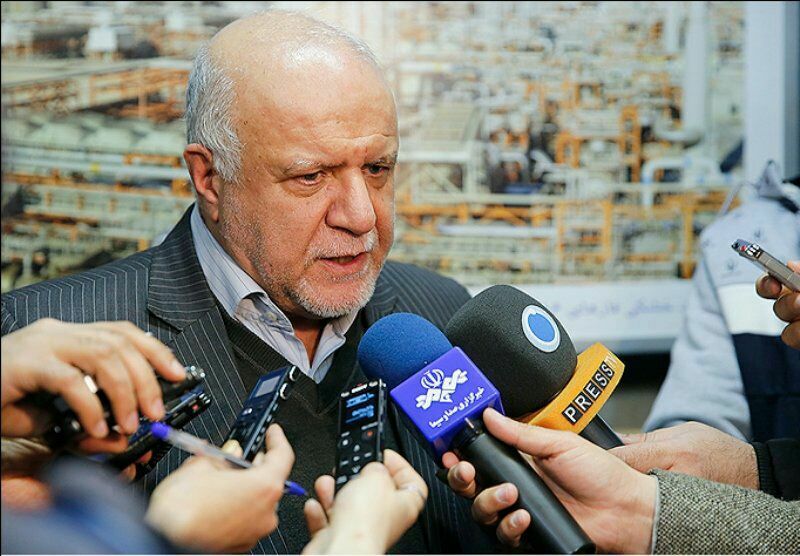 Amirhosein Zamaninia, #Iran’s deputy #oil minister for the international affairs: «The price of gasoline at the #US gas station determines exemption (of Iran’s oil sanction) will be extended or not.» #OOTT #OPEC Source: oil ministry website. It seems this so called expert doesn't know the political and military history of #US.Go to @Wikipedia and search "List of wars involving the #US,no one could hide the fact that #US is the only country to have used #nuclear weapons in combat. 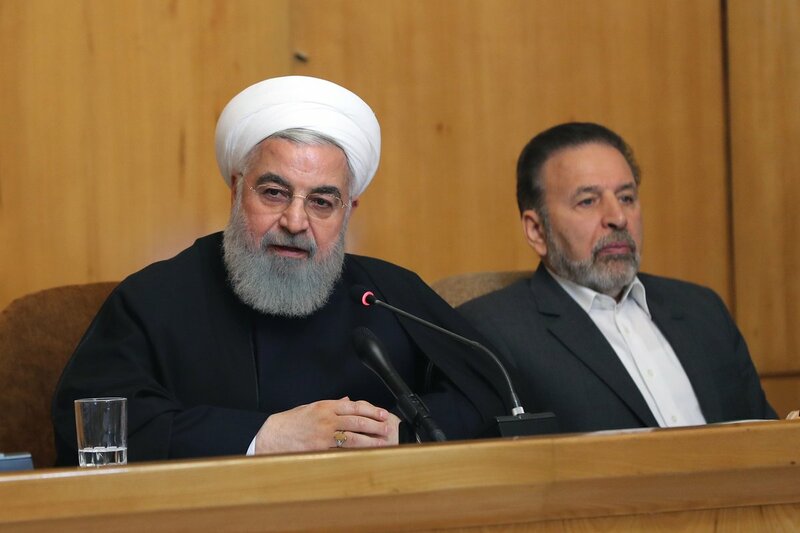 #Iran’s president: ۸ times in my visit to New York in ۲۰۱۷, & ۵ world leaders in ۲۰۱۸ delivered #Trump's message for a meeting [with me] … I said it there that first #US should return back in the nuclear deal & compensate its withdrawal. 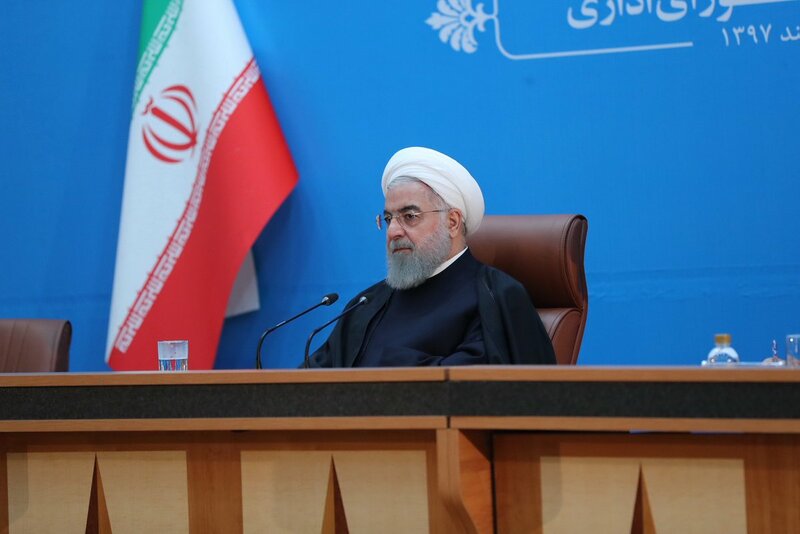 #Iran's president: Today our front line against the #US, is Foreign Ministry, Central Bank & Oil Ministry. I thank Dr @JZarif and CBI governor & oil minister for their resistance. 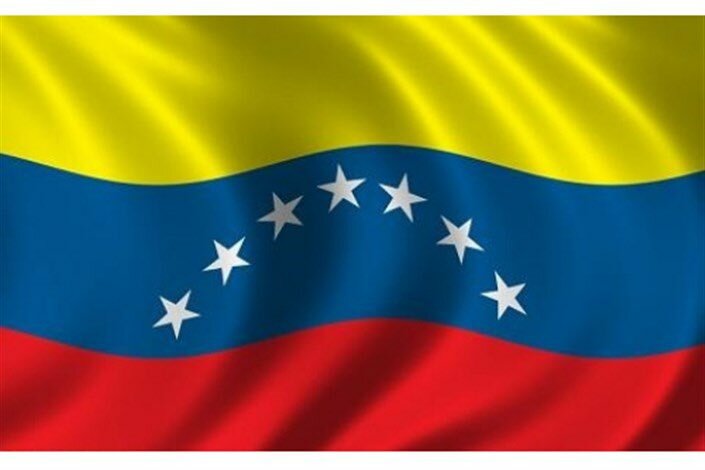 #BreakingNews #US shuts down Venezuela's Internet in support of the country's opposition group providing free Internet to those Press, Media and journalists publishing dark news against #Venezuela. #Saudi Arabia , #UAE and other #US coalition partners have transferred American-made weapons to al Qaeda, ⁦@CNN⁩ investigation has found.